I recently attended the annual Serpentine Summer Party—the best and biggest party of the London social diary—and all of the A-listers were there: Kiera Knightly, Bradley Cooper, Princess Beatrice, Alexa Chung, and Lily Allen were among the people I was rubbing shoulders with. We all danced along to a live performance by Pharrell Williams. Eclipse, the bar I own with my husband, sponsored the event and served (of course!) 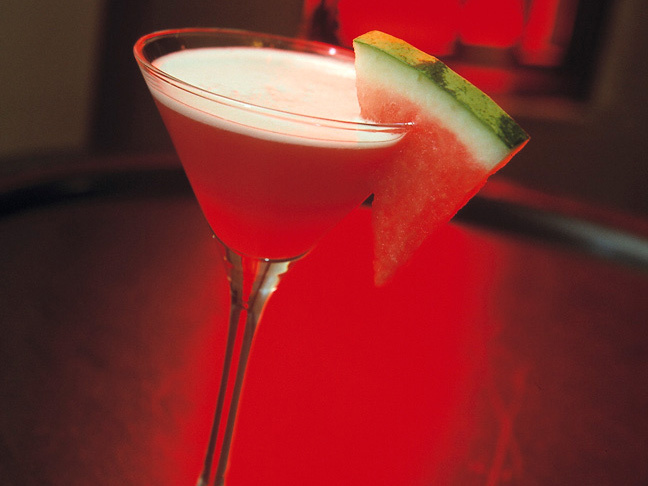 our signature drink: watermelon martinis. This is my all-time favourite cocktail as it is summery and refreshing. It looks just as good as it tastes. And, it isn’t too difficult too make! See below for Eclipse’s delicious recipe. Hot drink alert! 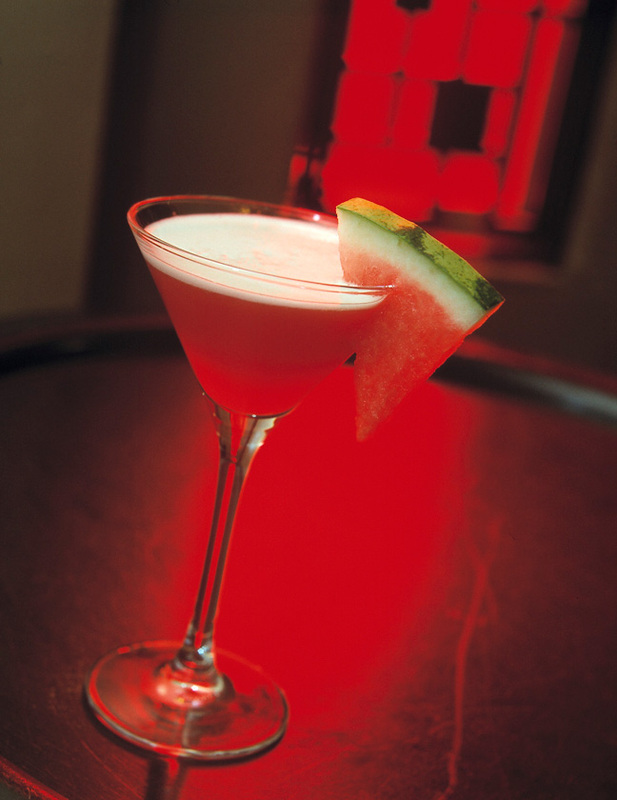 Make the perfect fruity martini this summer. *Gomme (or Gum) Syrup is a drink sweetner commonly used in place of symple syrup in classic cocktails. Step 1: Half fill a boston glass with watermelon, and pour in the vodka and gomme. Step 2: Shake hard with ice and double strain into a martini glass.